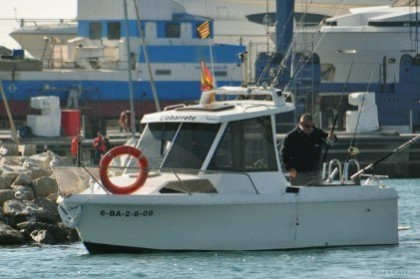 In addition to being a town that is loved by its people and is nice and quiet, Cambrils is a harbor ideally located for fishing. 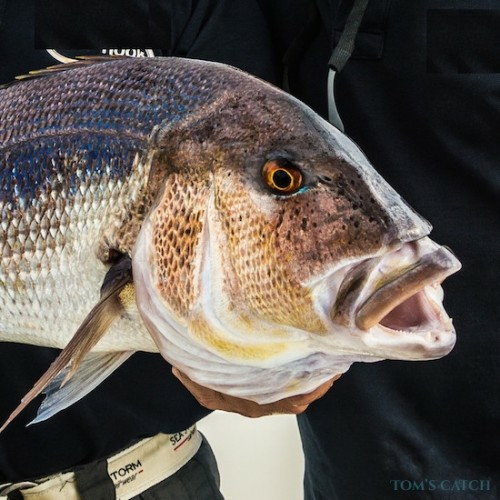 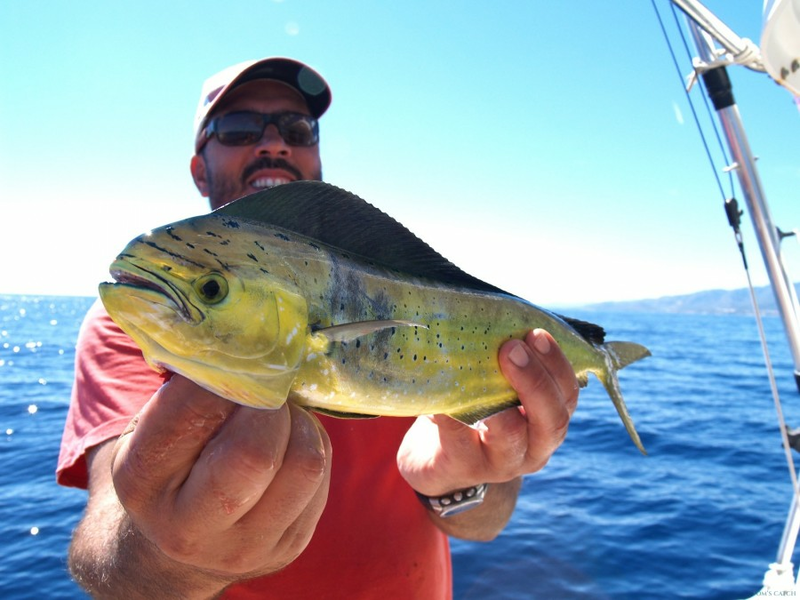 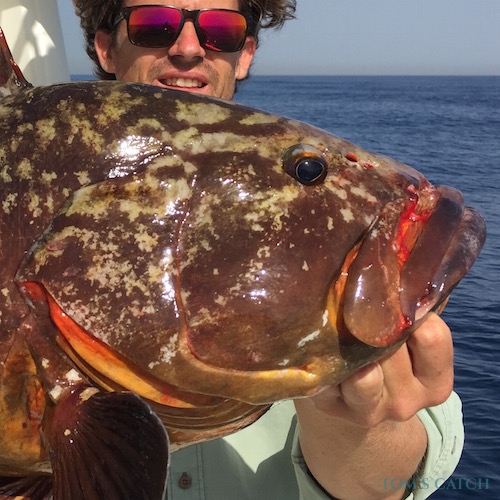 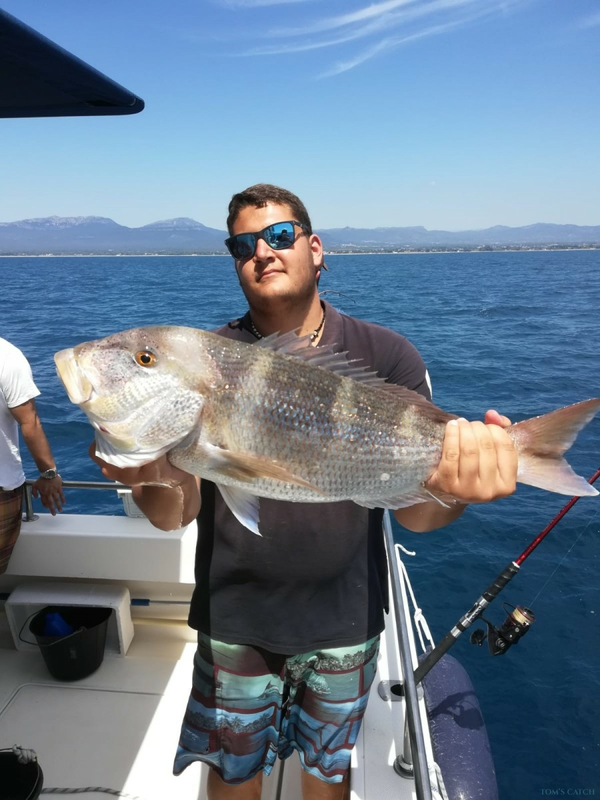 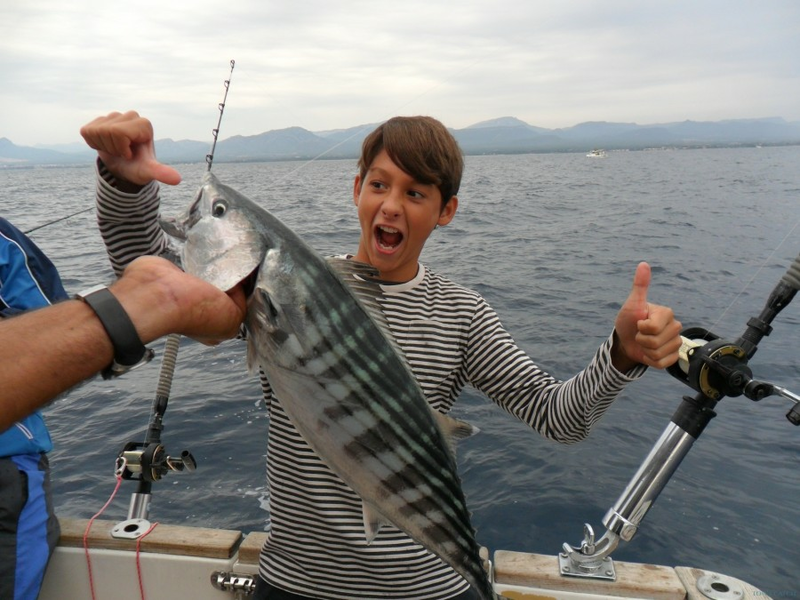 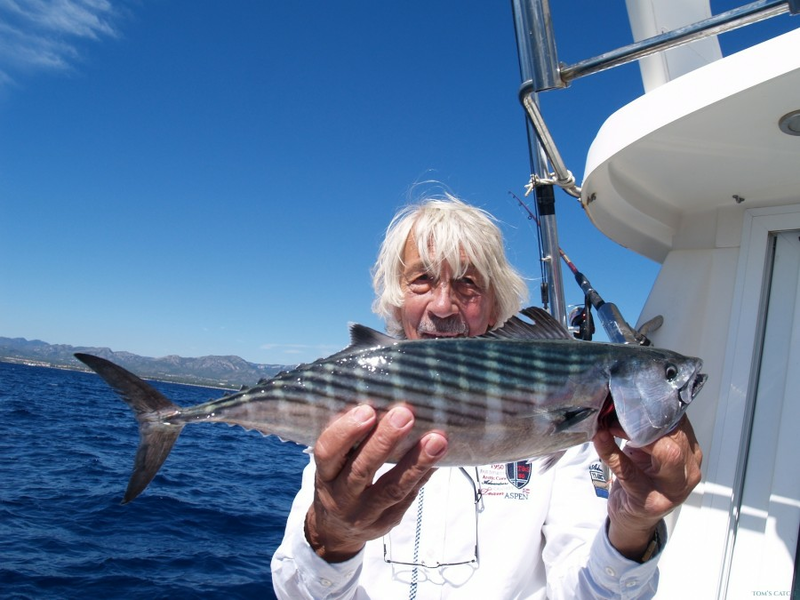 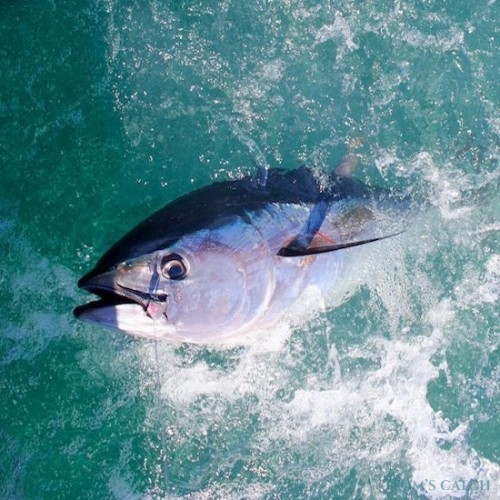 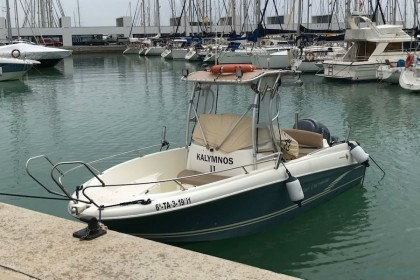 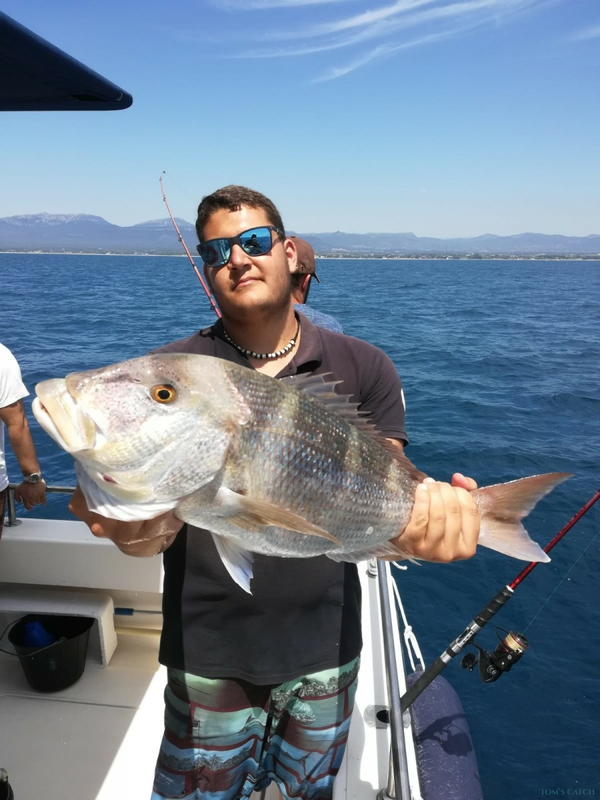 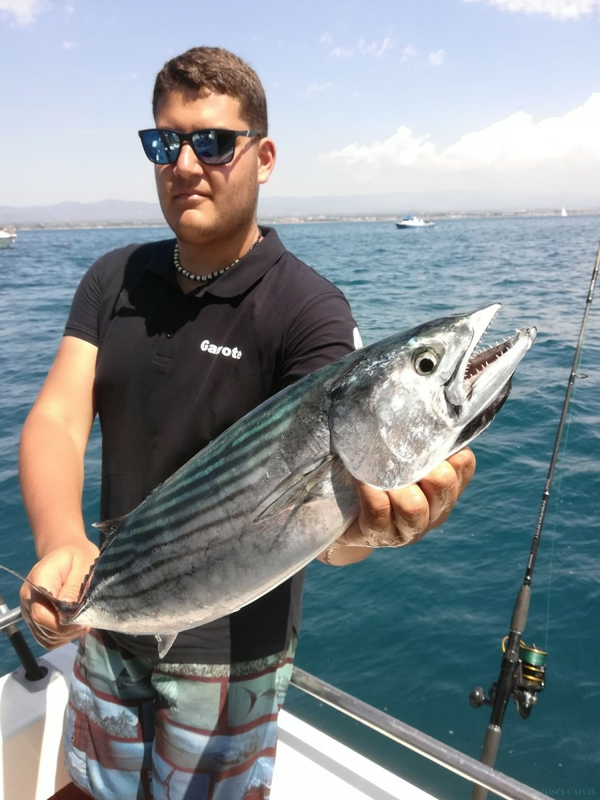 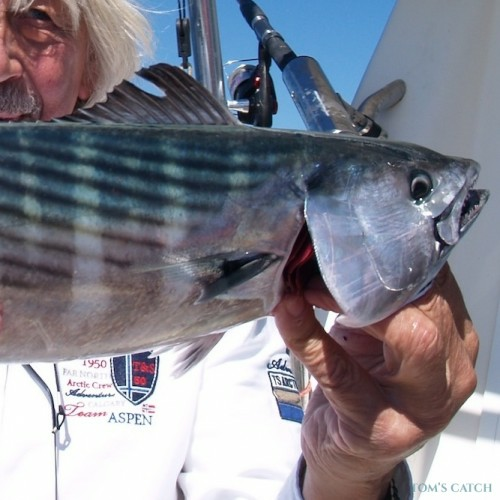 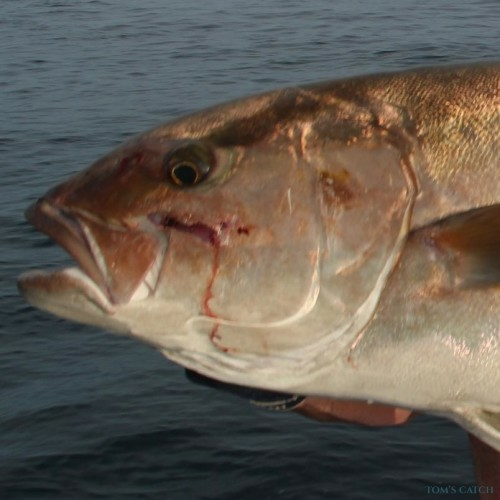 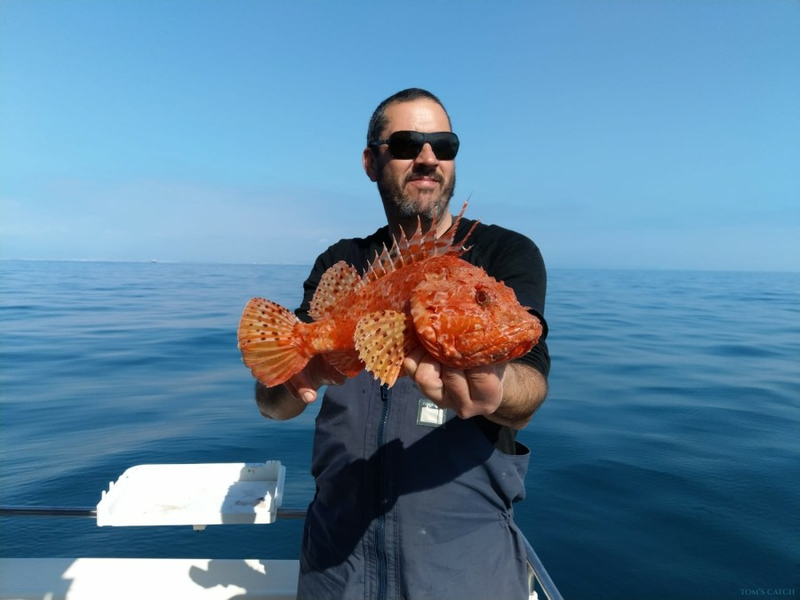 Located in the heart of the Gulf of Sant Jordi, is ideal for all kinds of fishing including: coastal trolling, deep sea fishing, jigging, spinning and chumming. 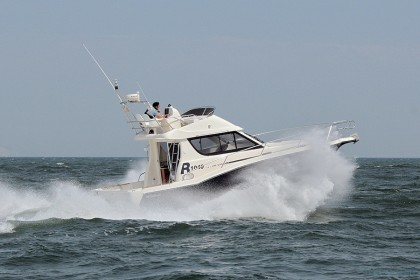 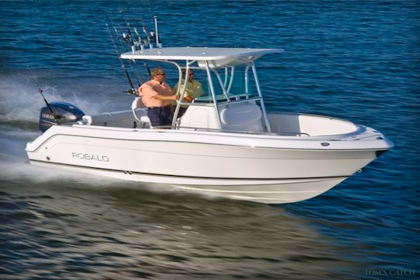 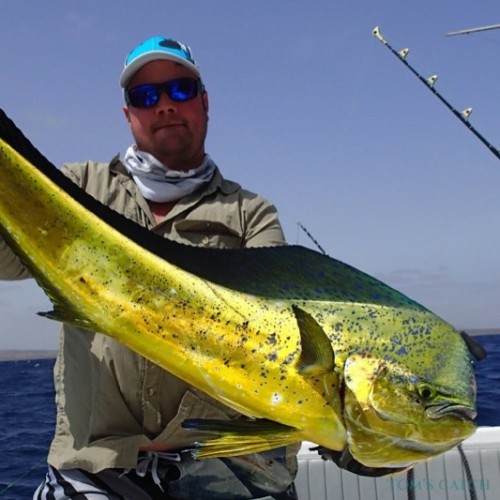 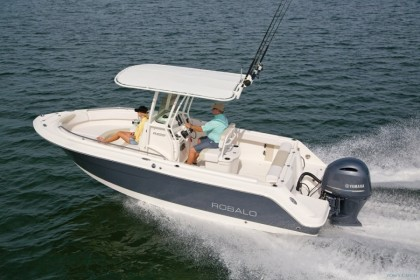 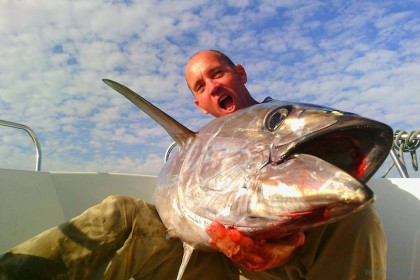 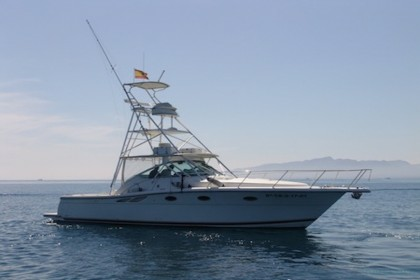 The fishing trips are organized with an 11 meter long CATA and a crew of highly skilled fishermen. 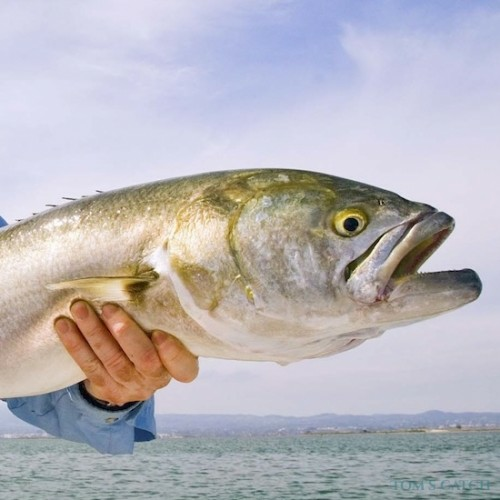 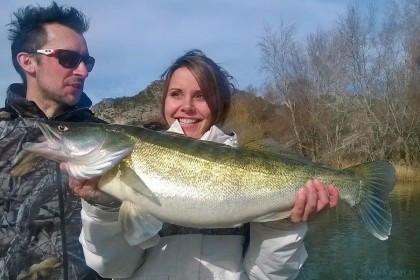 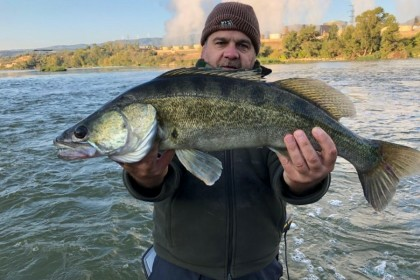 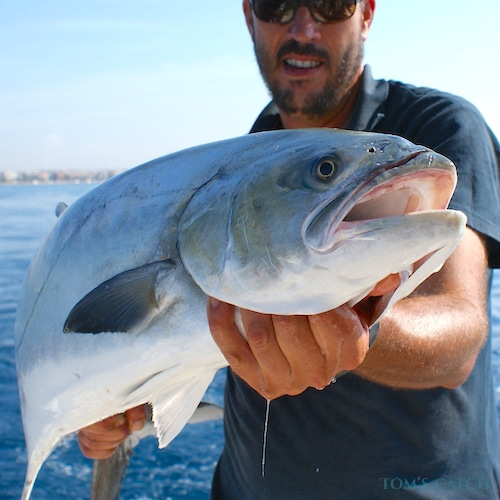 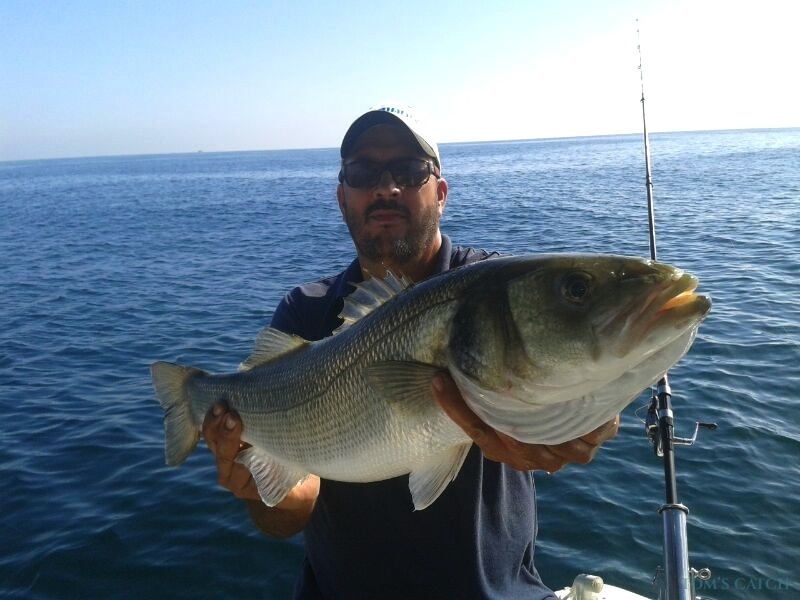 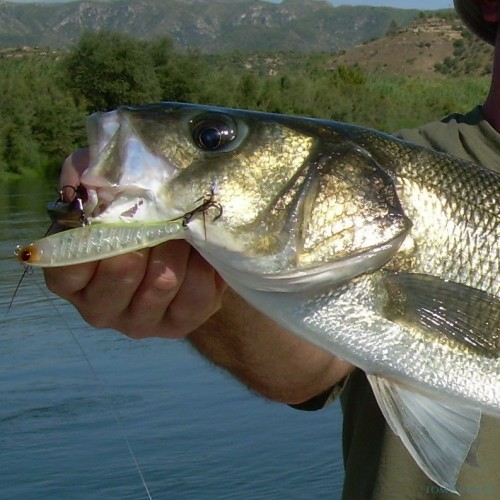 Indulge yourself and enjoy a fishing trip in the waters of Tarragona.